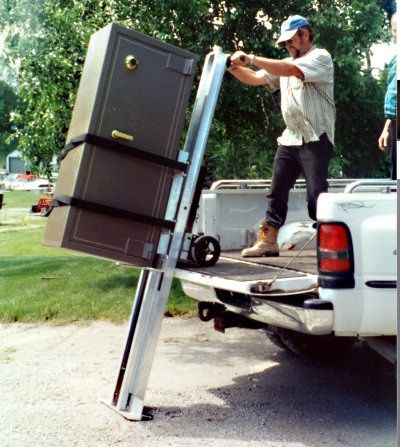 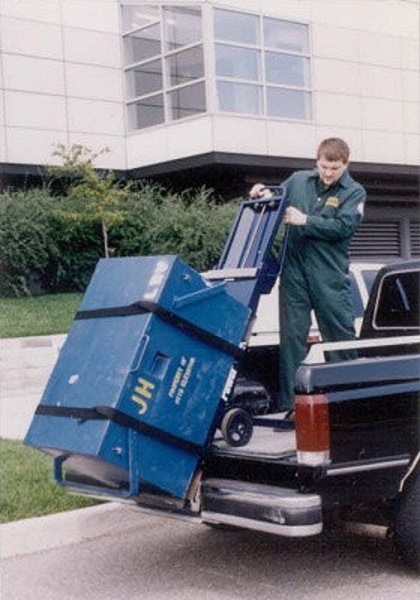 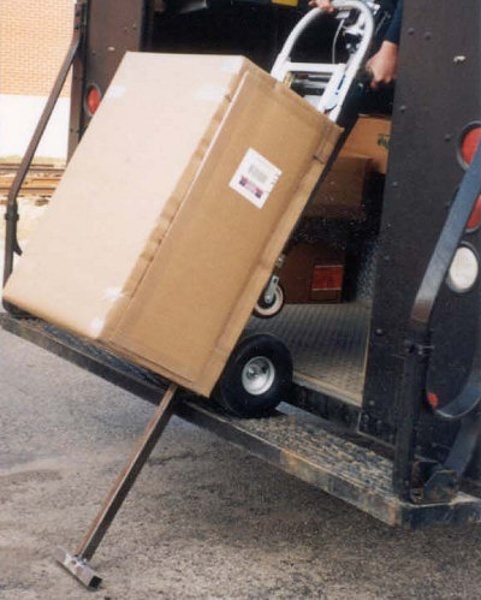 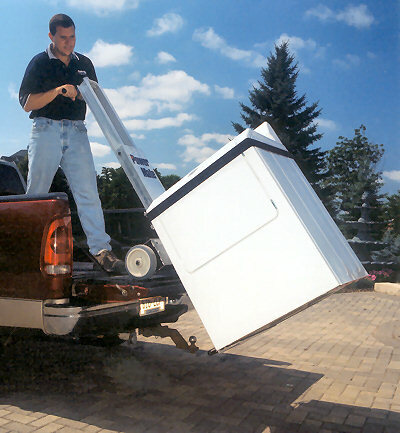 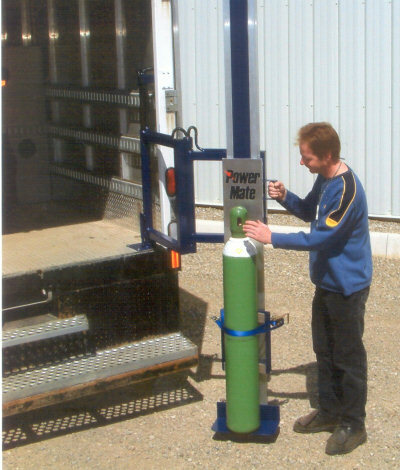 PowerMate Stairclimbing Hand Trucks also work as portable tailgate lifts to safely lift heavy loads on and off vehicles. 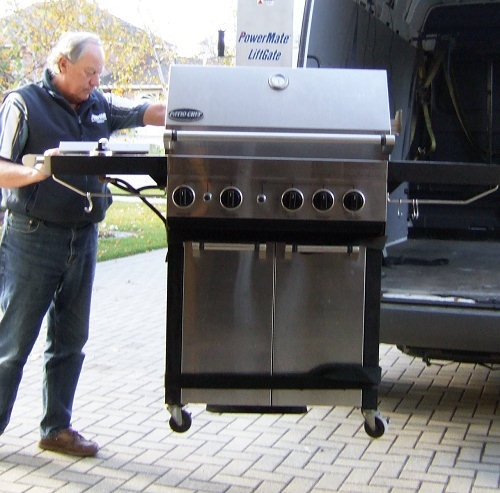 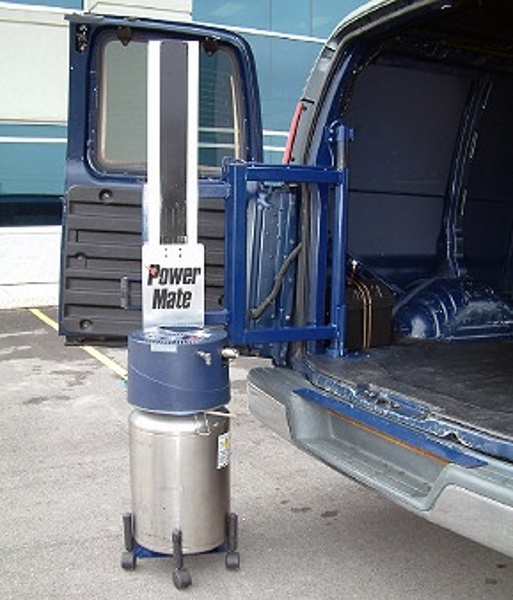 The PowerMate Interior LiftGates are easily mounted onto the bed of the vehicle and the arm swings out to power lift heavy loads up to 500 lbs. on and off the vehicle. 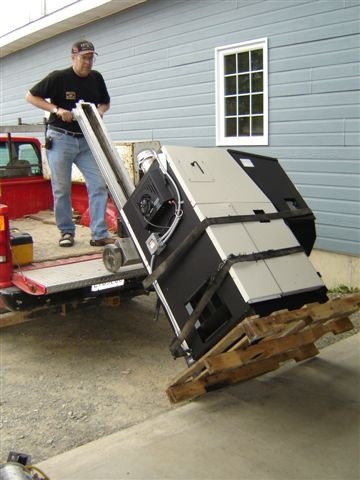 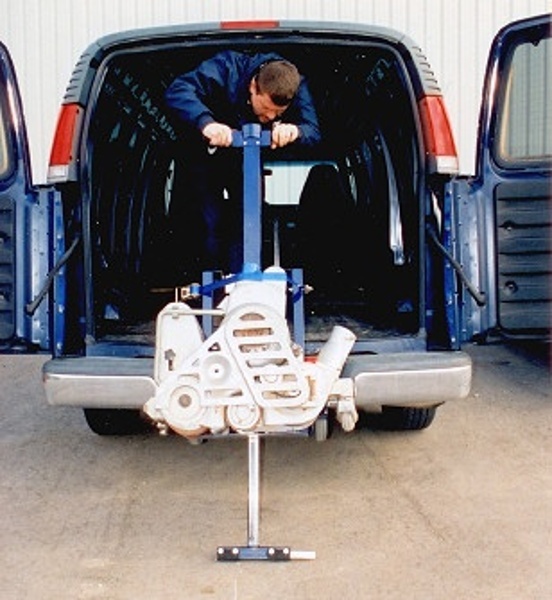 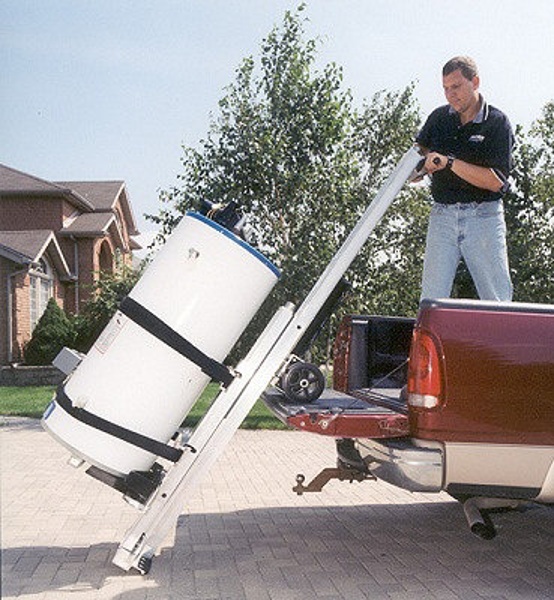 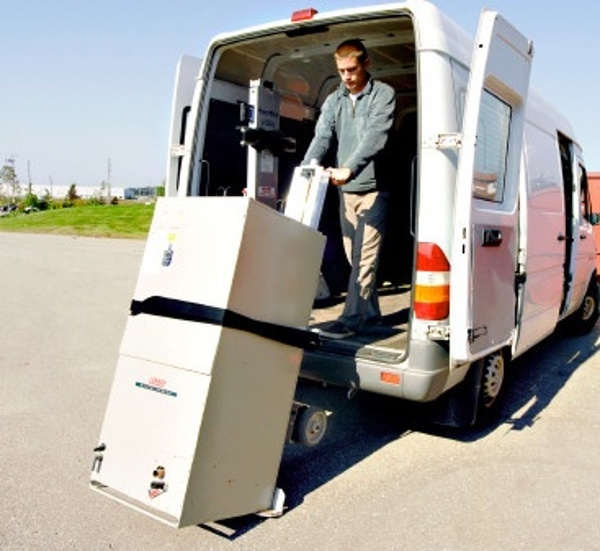 The articulating arm movement will position the load inside the vehicle and it stores inside out of the weather. 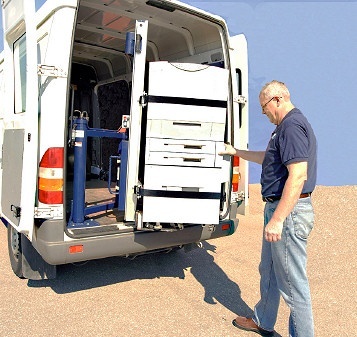 The PowerMate LiftGate reduces back injuries and saves money.